Did the fob on your car key fall off, get damaged in some way, or has it stopped working entirely? In all these cases, you are going to need to get the key fob replaced. Getting a brand new key fob attached to your key is more expensive than you might think, especially if you contact your car dealer for assistance. Car dealers can take a few days to program a replacement for you and then send it to you. 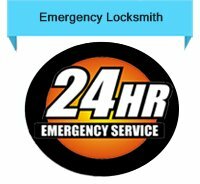 Denver Super Locksmith, on the other hand, will get you a replacement fob in a very short span of time. We also don’t charge an arm and a leg for replacement. We have provided new keys for countless customers over the past decade – any product you get from us will be of high quality and last a long time. Why are key fobs expensive? 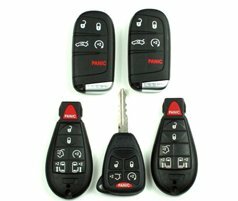 Key fobs are expensive because they contain a chip that has to be specially programmed by a computer. This chip has a code that can be read by the vehicle – without the right code, the car won’t open. Also, modern car manufacturers create fobs that let you perform a number of functions, like opening a car door, locking it, opening the trunk, and sounding a panic alarm. The remote, too, needs to be programmed to work with the car’s locks and other accessories. The equipment needed to do all that is hard to come by and usually only dealers and car manufacturers have it. We also have that equipment, which allows us to provide an affordable key fob replace service. 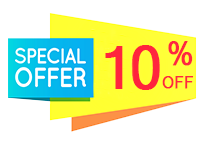 Our automotive locksmith service endeavors to provide services at a very affordable price. We can replace (and sometimes repair and reprogram) broken as well as fallen off key fobs, no matter the make or model of the car you own. You can also, of course, contact your car dealer for a new one. Getting a new one through our key fob replace service, though, is much cheaper and faster than contacting your dealer. If you need a replacement, all you have to do is contact our key fob replace service and tell us the make/model of your car. We’ll send a team over with a replacement in quick time on-site. Call us now on 303-357-7673 !